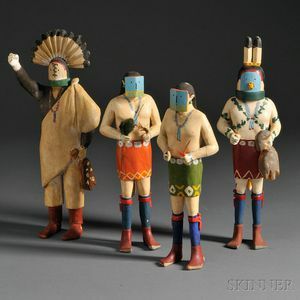 Four Navajo Carved Yeibichai Figures, Clitso Dedman, including a Talking God, the case mask with corn symbol, surmounted by an eagle feather headdress, two dancers wearing kilts and rectangular female masks, the last wearing a case mask with tubular snout and holding an animal skin in one hand, the sole of each foot inscribed "Clitso," ht. 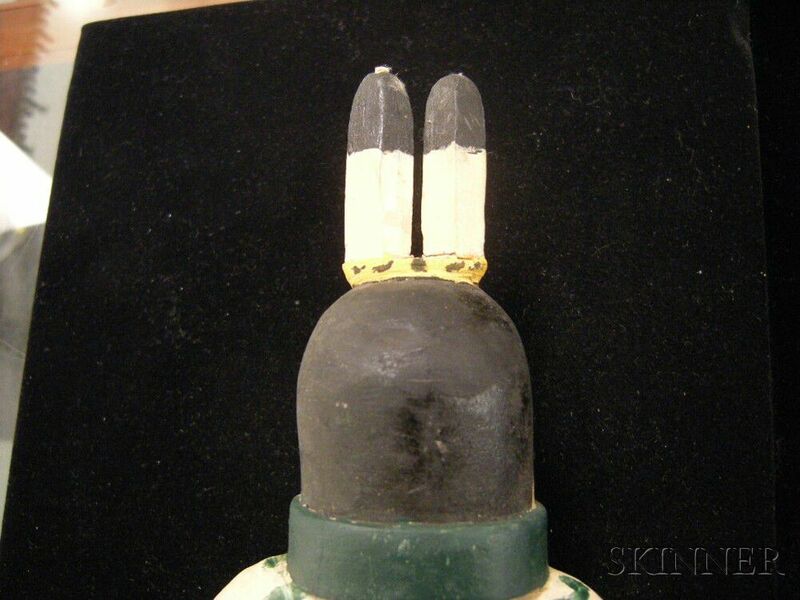 to 11 3/4 in. 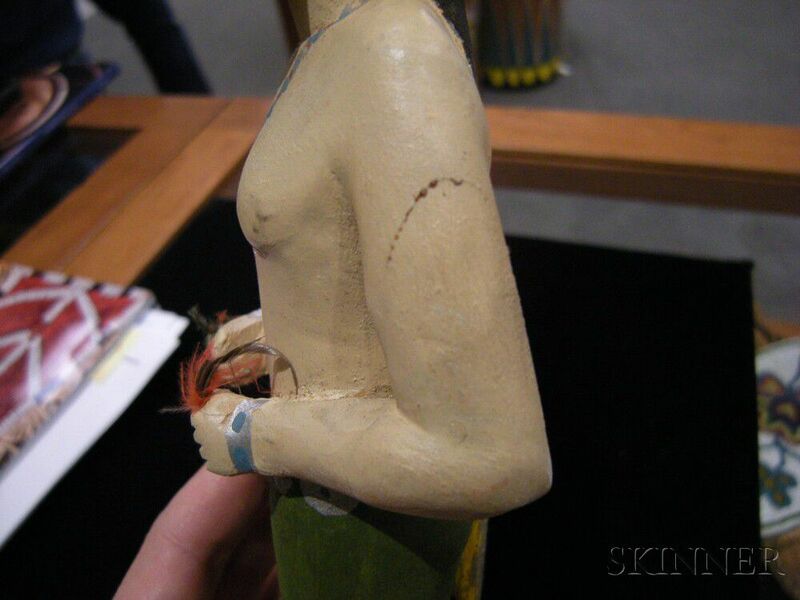 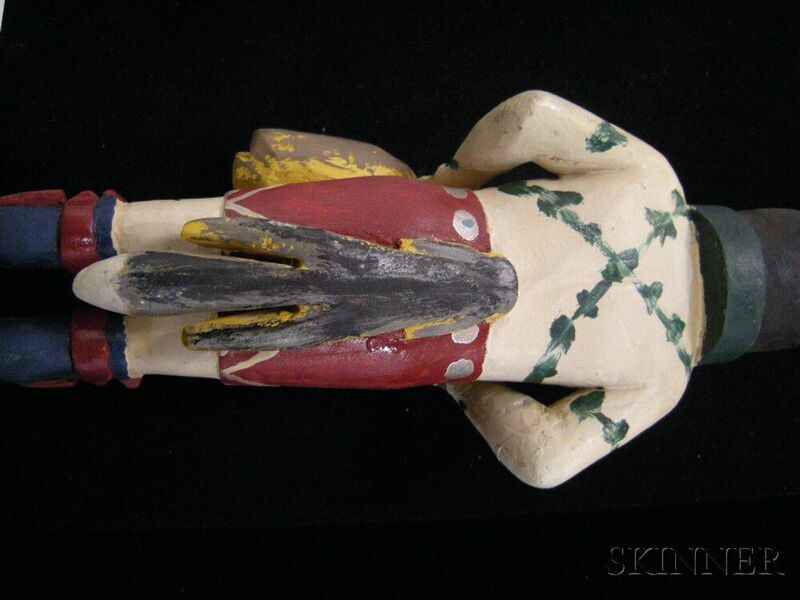 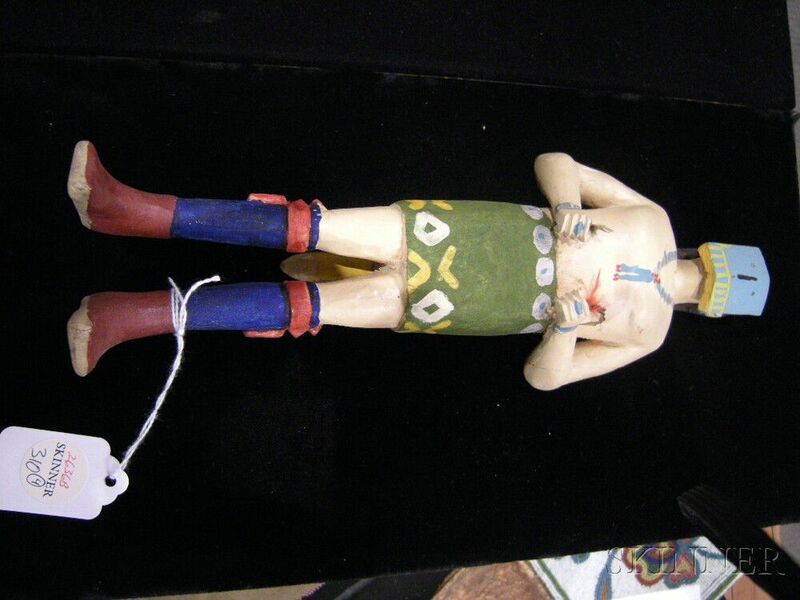 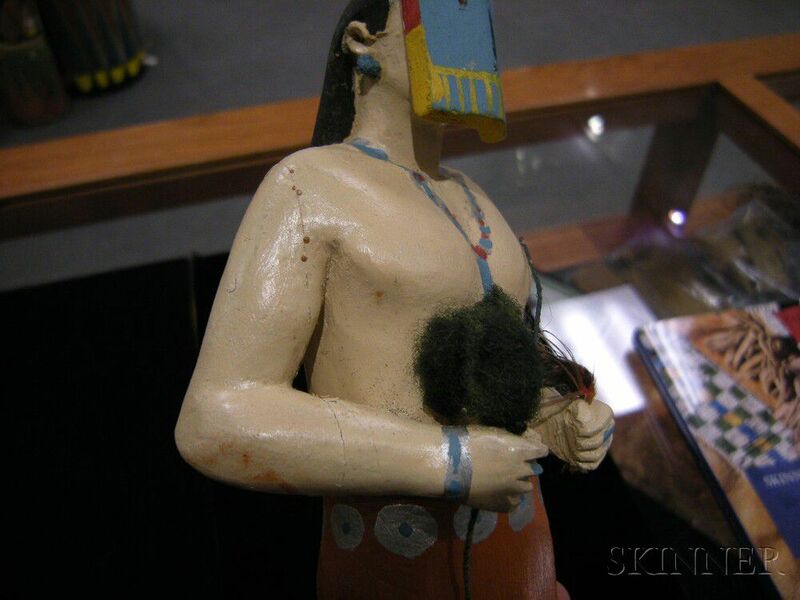 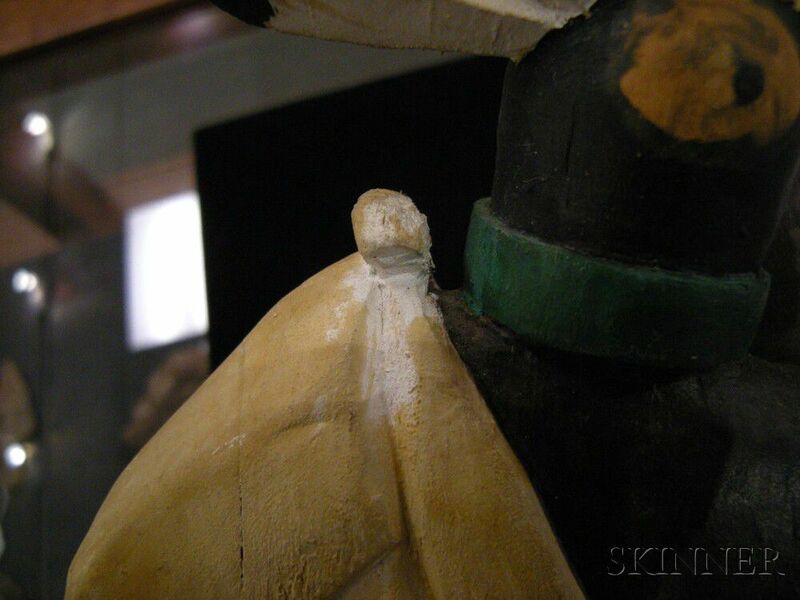 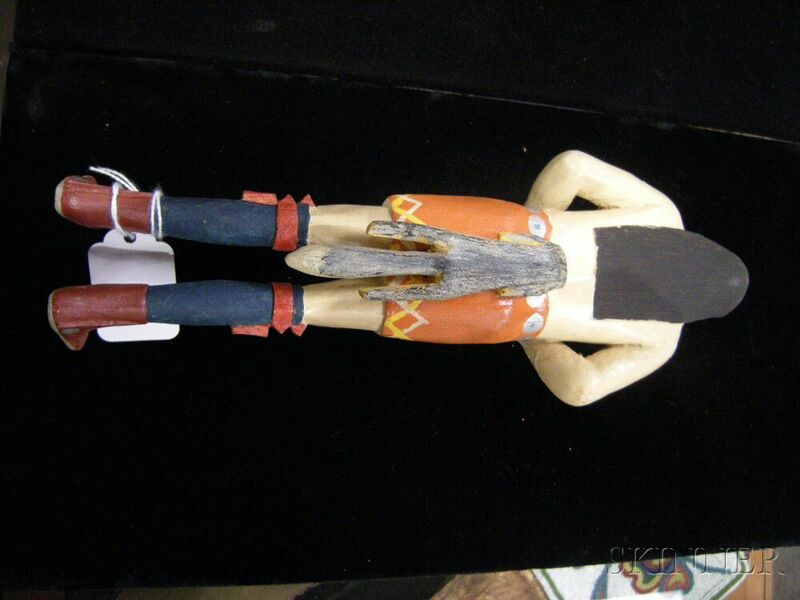 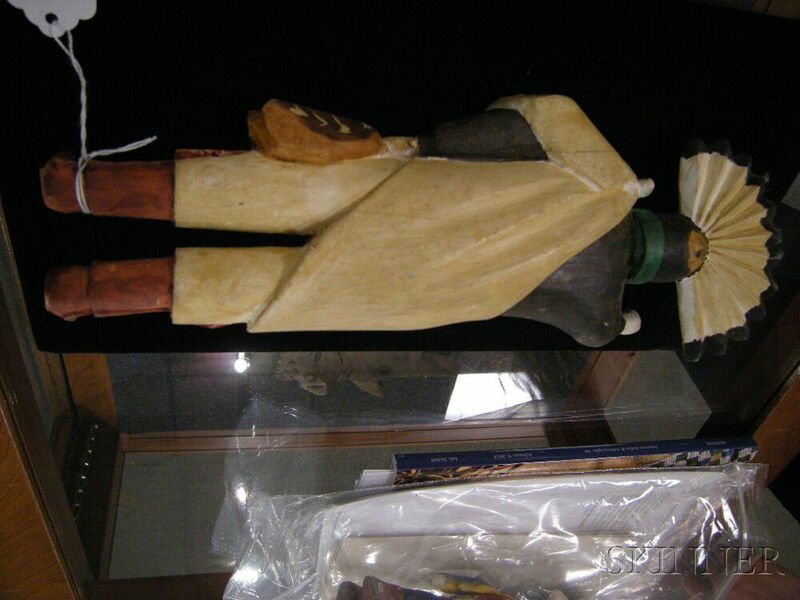 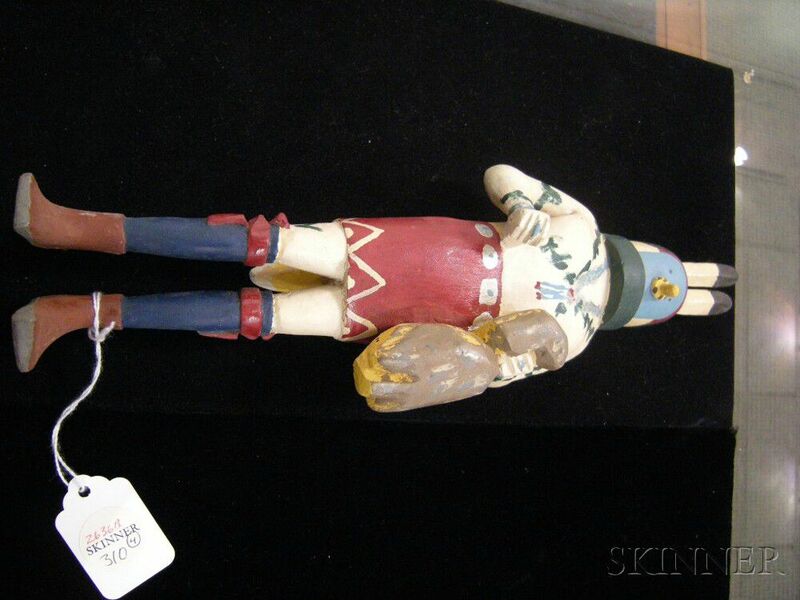 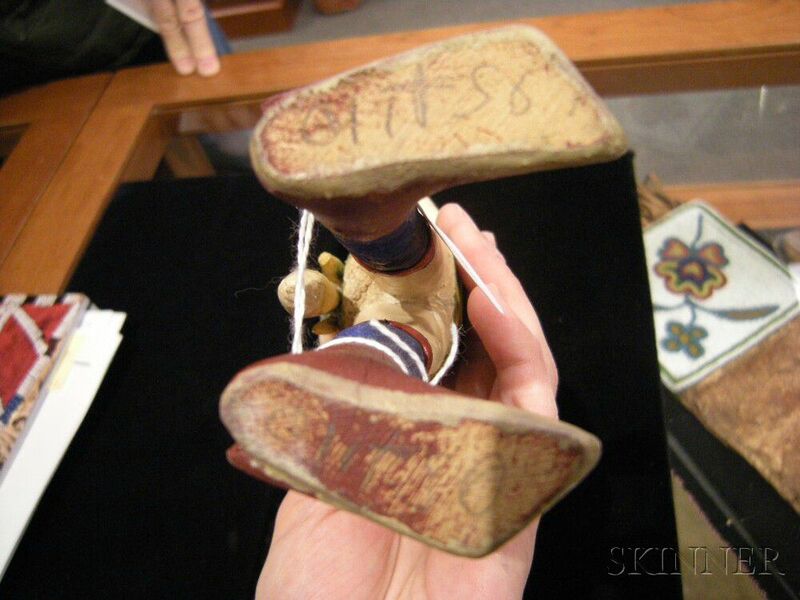 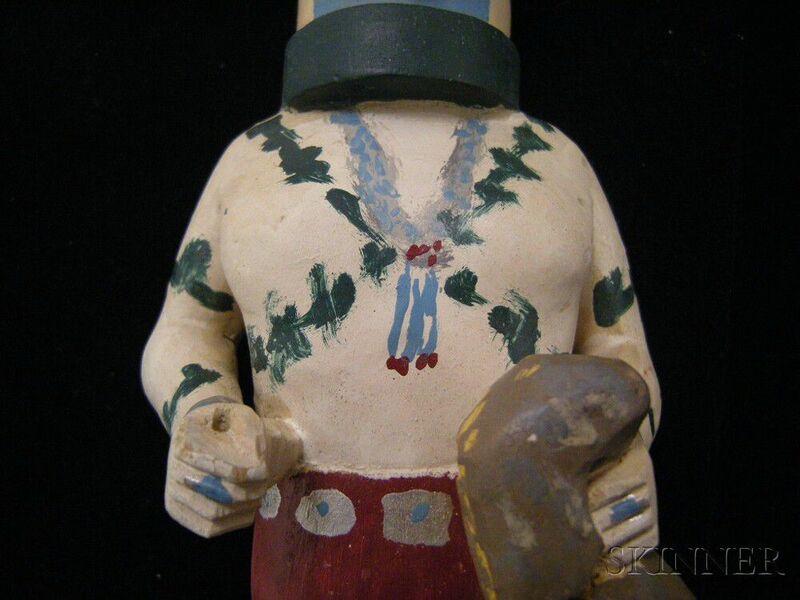 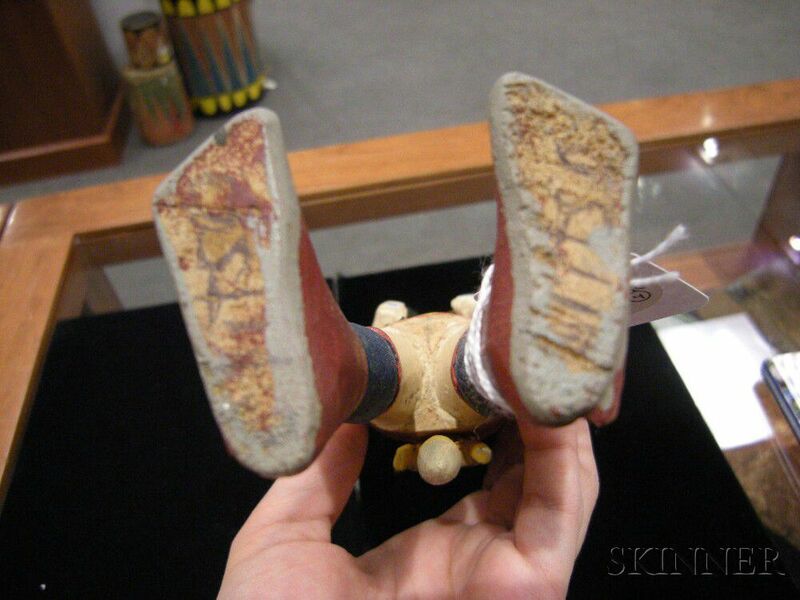 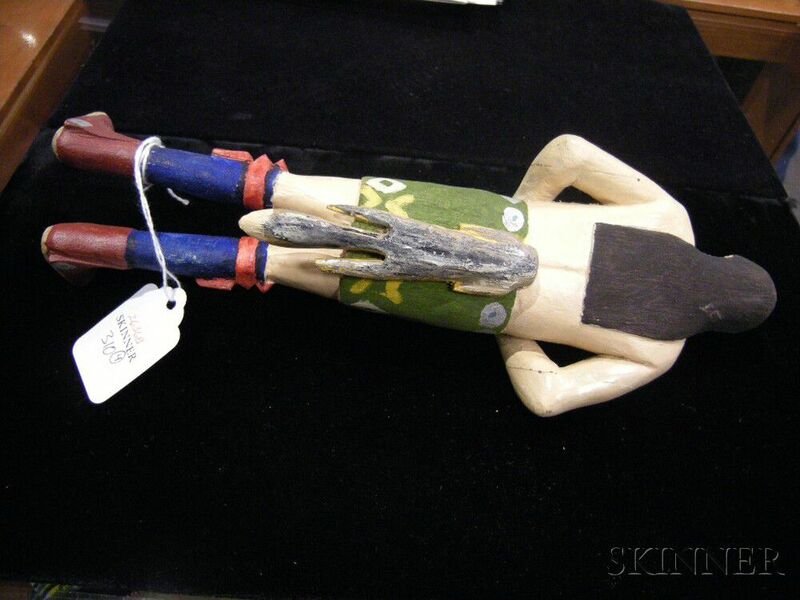 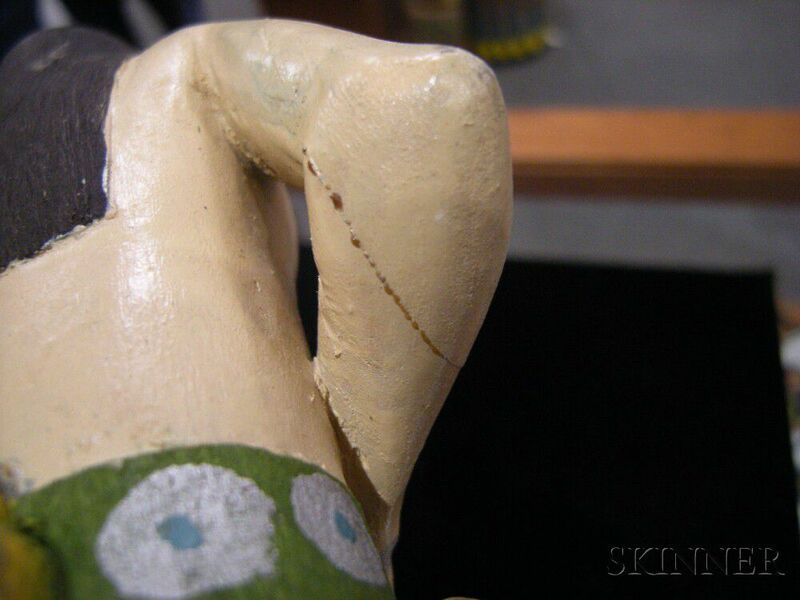 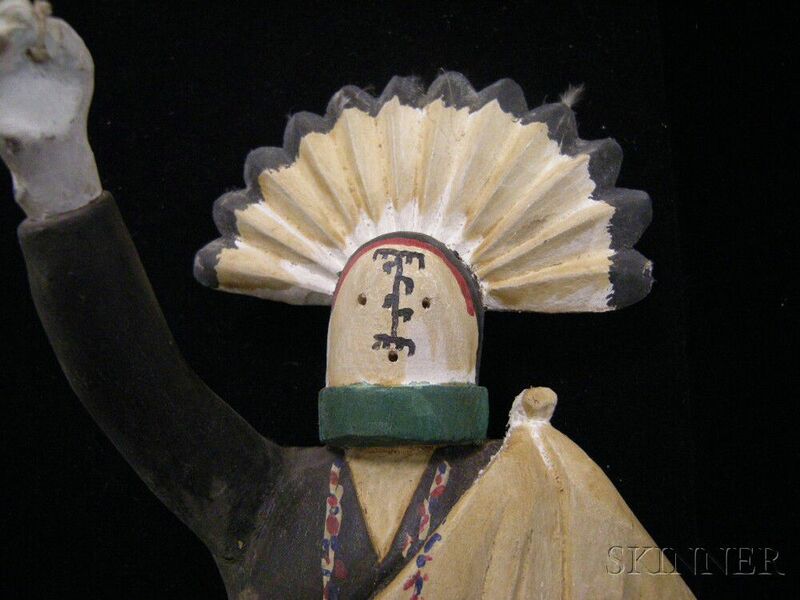 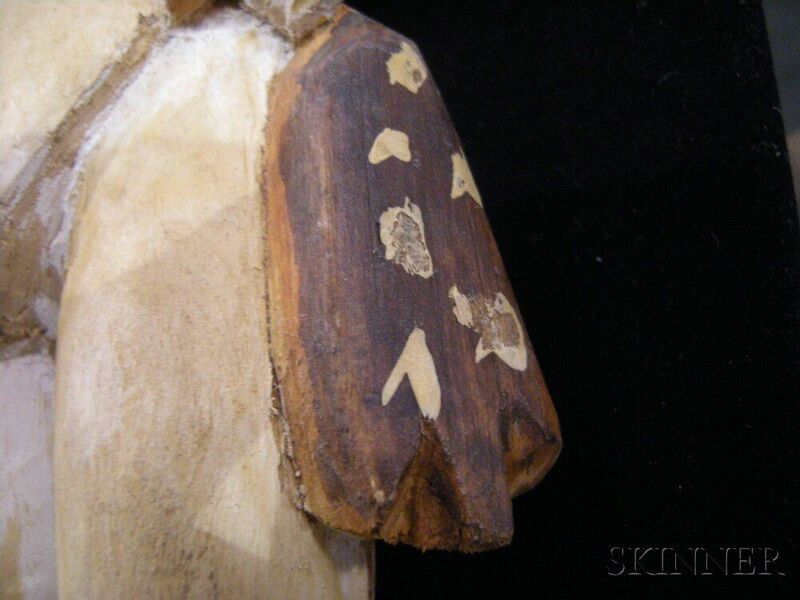 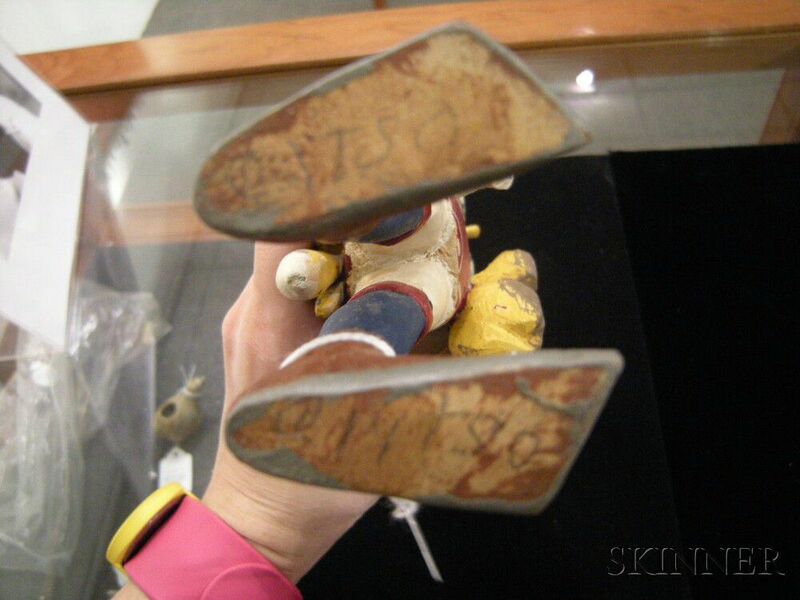 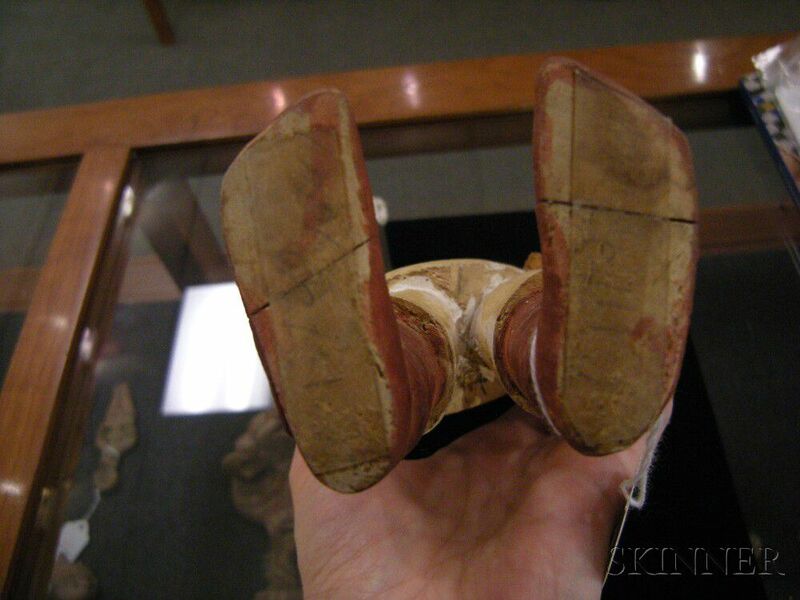 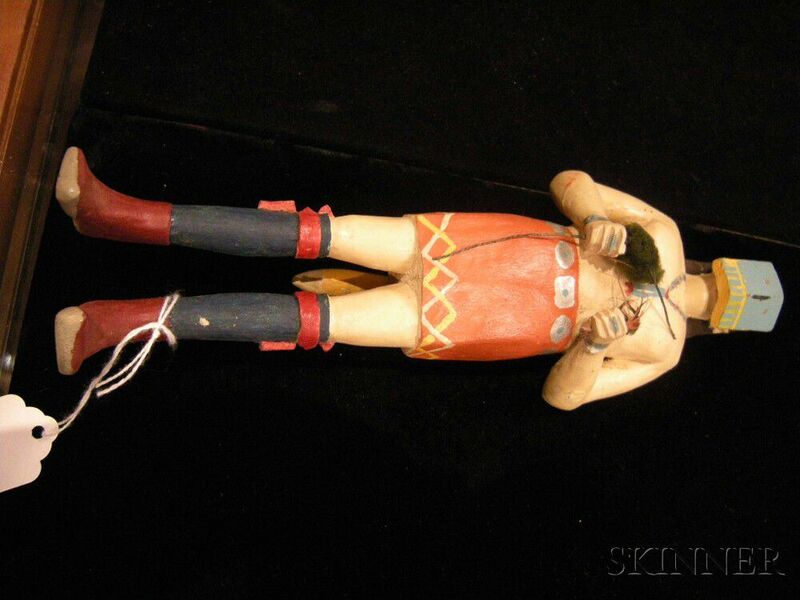 Provenance: Corporal Edward Pagel, includes three letters from Clitso Dedman to Pagel concerning these kachinas, all from 1944.